The Bigbelly Smart Waste & Recycling System goes beyond data-driven waste management. We are excited to highlight the City of Louisville, Kentucky and applaud this community for leveraging required core infrastructure primarily used for public space to deliver more value to its citizens by way of Public Space Wi-Fi service hosted in their Bigbelly system. 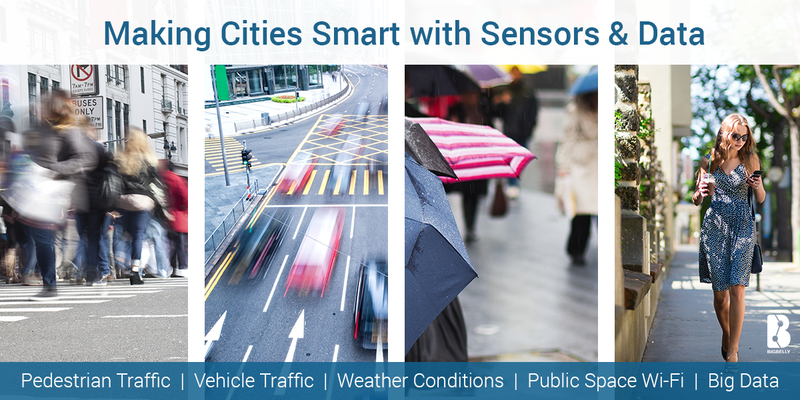 Further defining and developing their Smart Cities, municipalities around the globe are testing ways to equip existing street ‘furniture’ – parking meters, lamp posts, trash bins, and more – with 'smart city' applications, devices, and sensors for more intelligent ways to manage and maintain city services and infrastructures.